The halls handle their own bookings, and you’ll find booking contact details on each hall page. 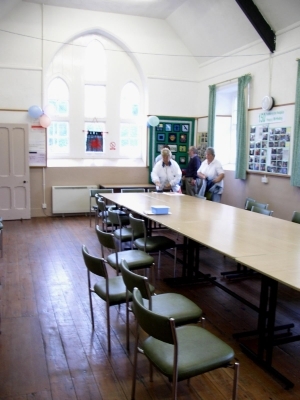 The halls are excellent venues suitable for business, private or social use. They offer a range of facilities, many located in attractive rural locations. The halls are the centres of community activity, and their use brings welcome support to the villages and towns in which they are located.